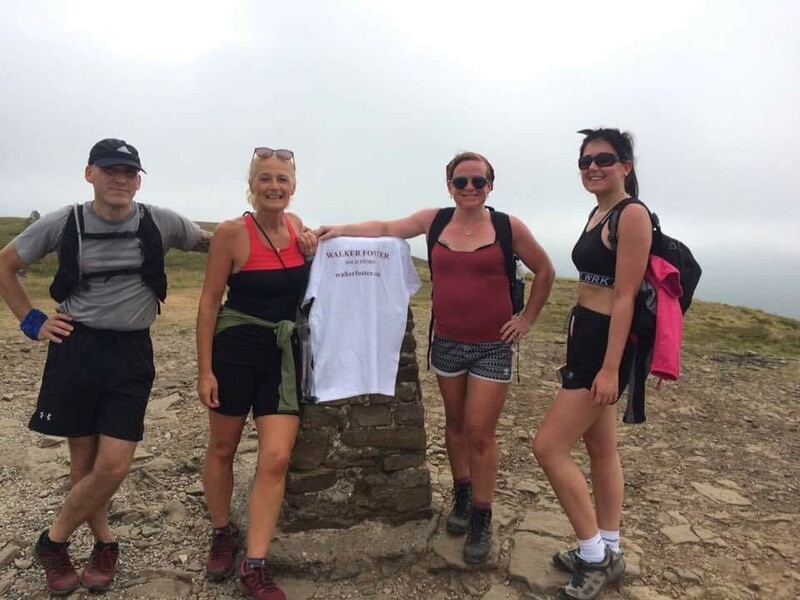 We recently took part in the 3 peaks walk, organised by PIB insurance brokers and in aid of Cancer Support Yorkshire. The event took place on Thursday 12th July. Three of our staff took part: Louise Blackwell, Jayne Schofield (with her husband, kindly volunteering to help out) and Lydia McEneaney. 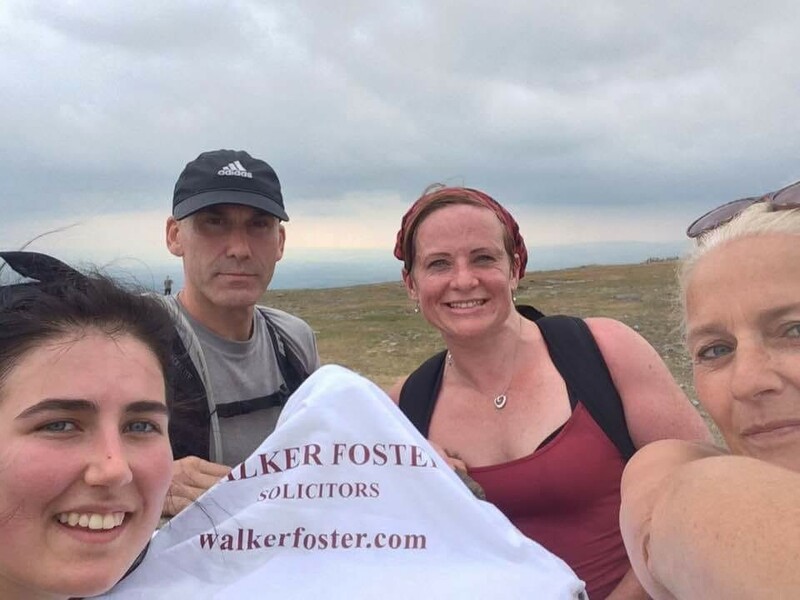 The Walker Foster team did the walk in 9 hours 28 minutes – huge well done to them and thank you to PIB for inviting us to take part and to help raise funds for this great cause!